People with mental health problems may be unable to think clearly and may not realise they need help or that effective help is available. The course has proved successful with different professional groups including health workers, teachers, front line public sector, voluntary and community sector workers as well as members of the general public. Any interested person can attend. 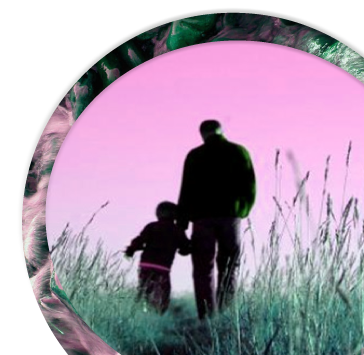 MHFA is 12 hours of evidence-based training involving group discussion; role plays and DVD’s. The programme is delivered over 2 days or can be delivered in 4 x 3hr sessions. Participants will be expected to attend the duration of the programme. What is meant by mental health / mental ill health? 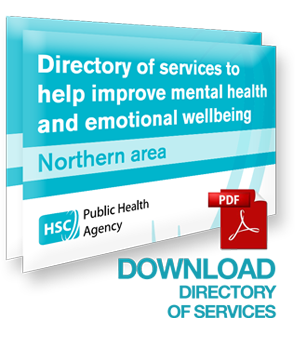 MHFA is delivered throughout Northern Ireland by experienced MHFA facilitators. Please contact Helen Gibson for further information.